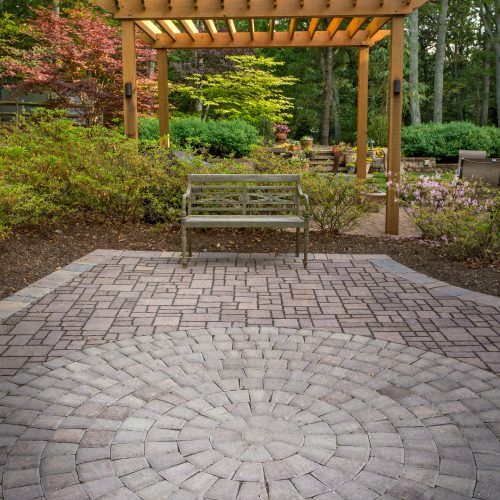 Although woodwork is considered a hardscape, we like to think of wood as a softening feature when combined with stone or brick. 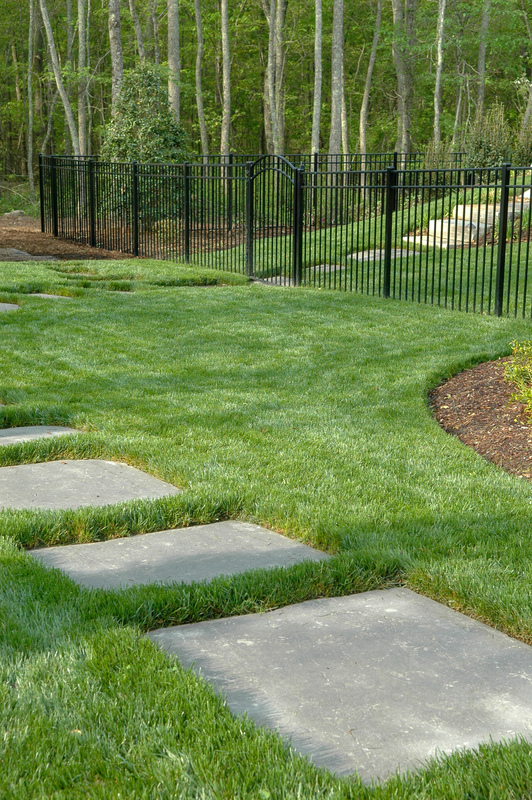 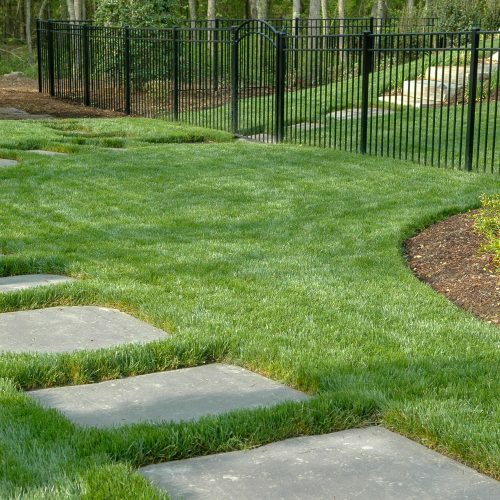 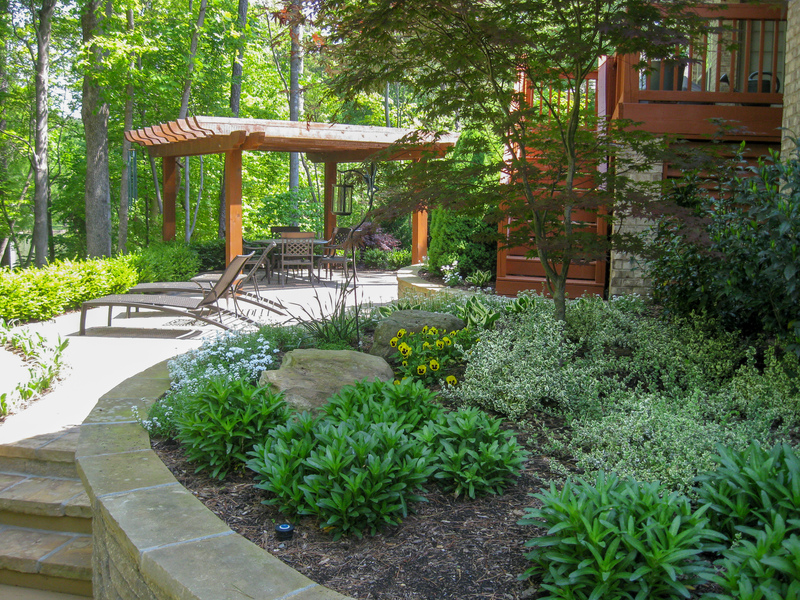 When used with stone or plants, these natural elements combine to form an irresistible look and feel in the landscape. 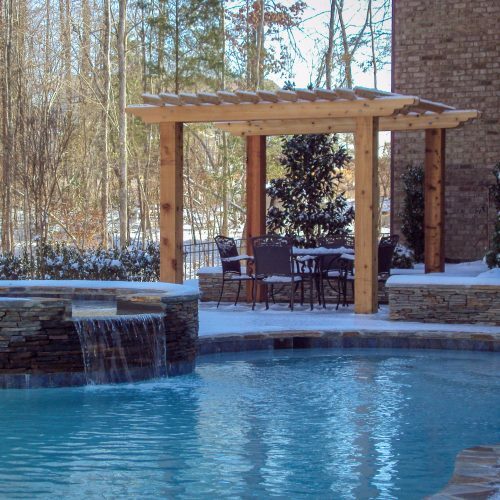 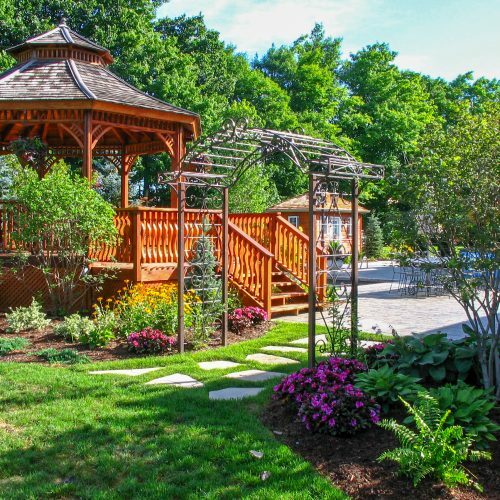 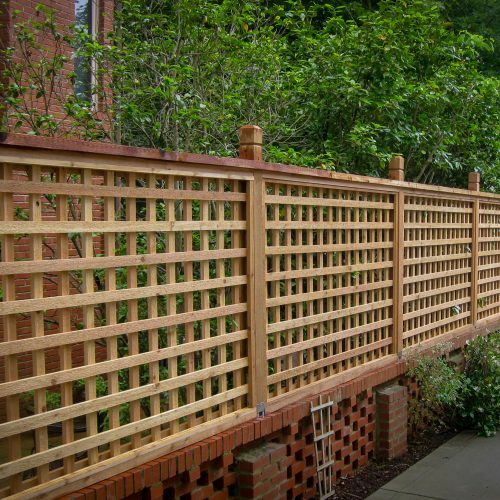 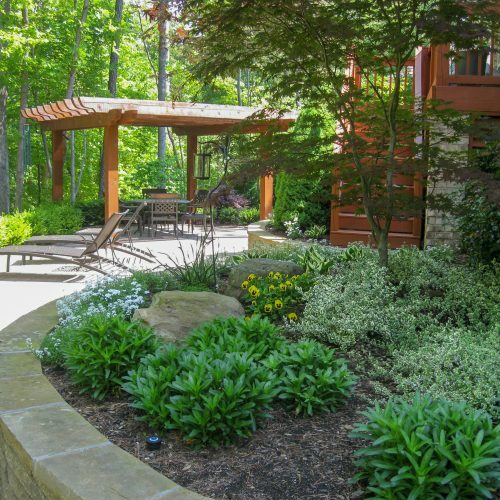 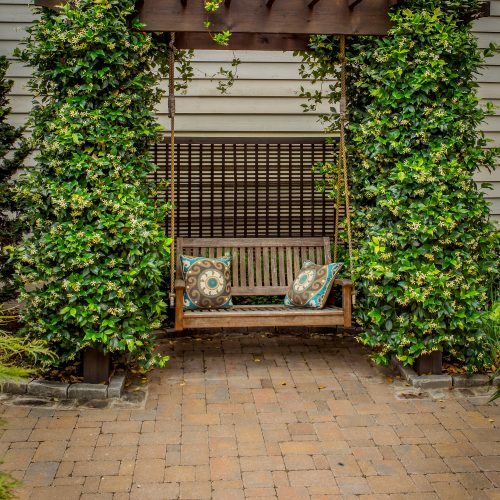 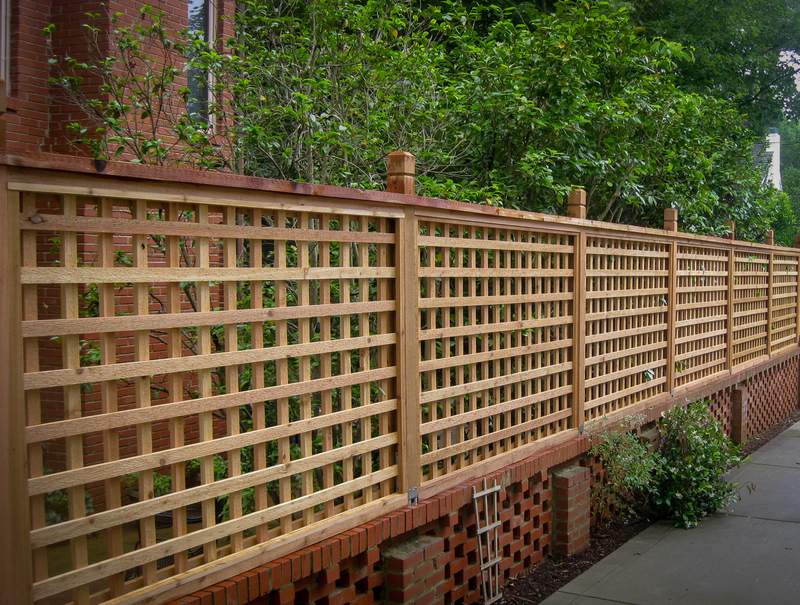 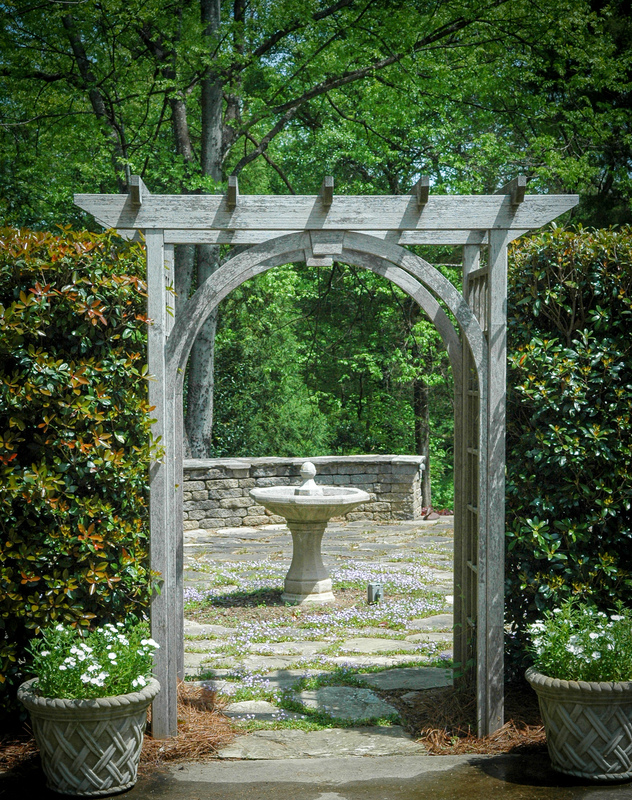 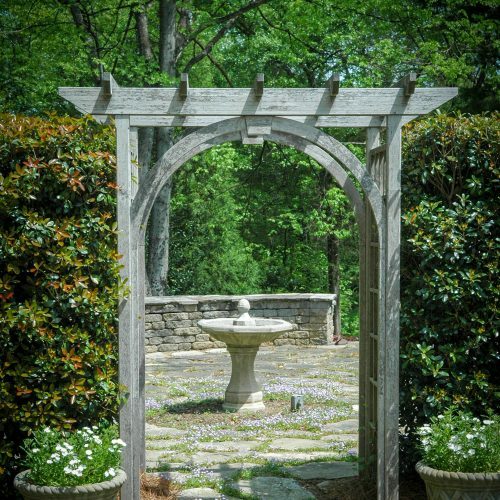 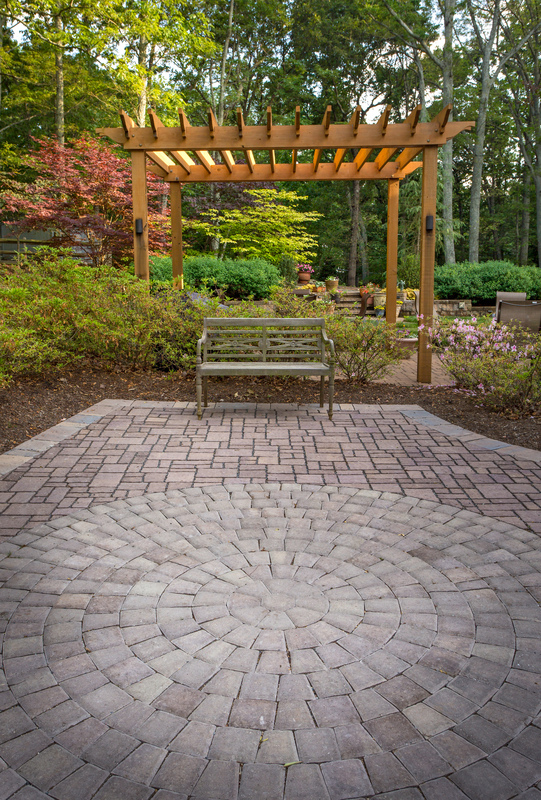 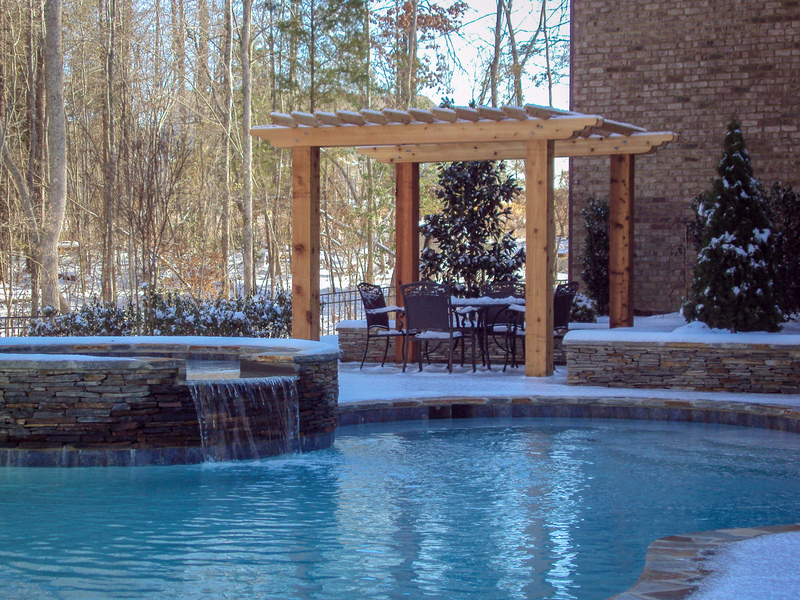 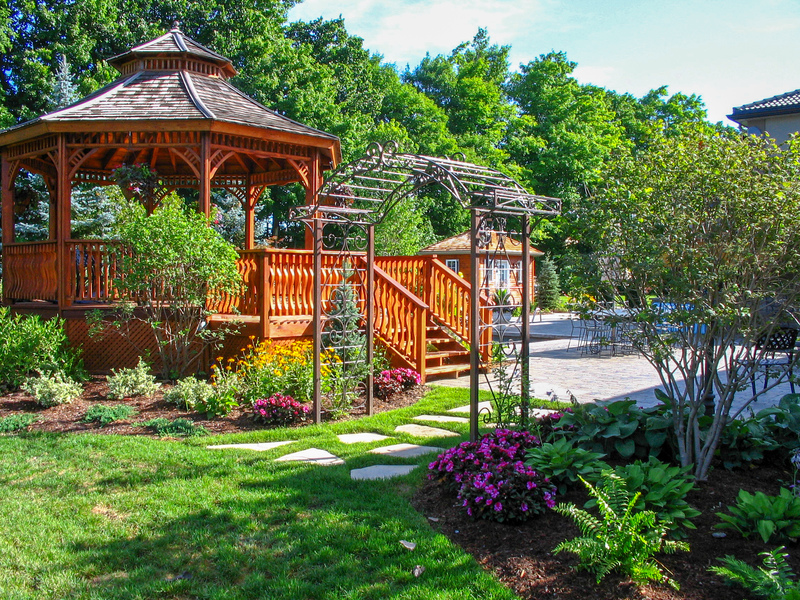 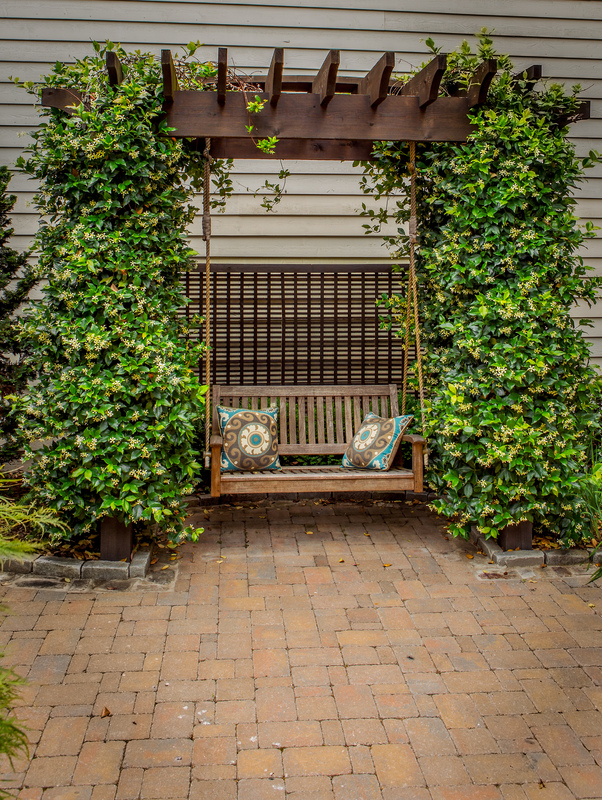 Whether it is a simple walk-through arbor or an elaborate pergola or gazebo, DeSignia can design and build these features to create any look and feel.